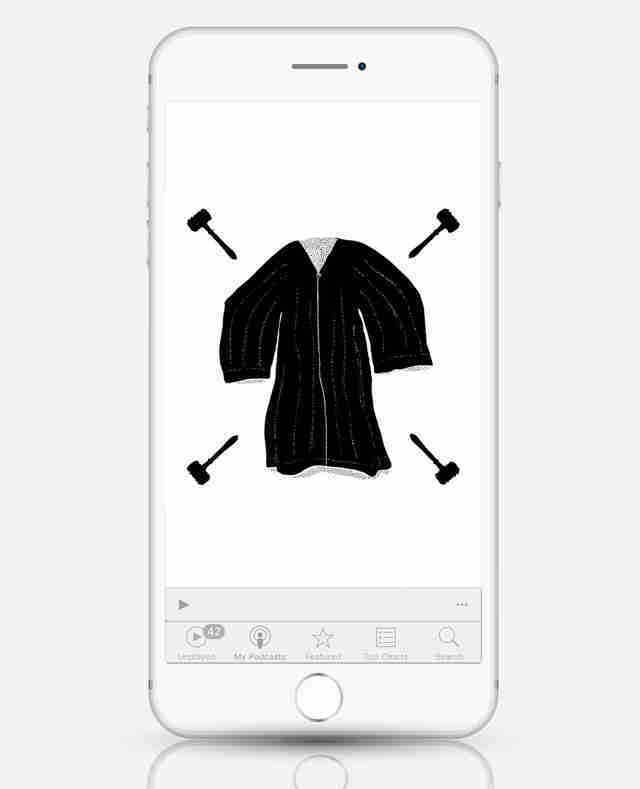 Serial, Ira Glass & Sarah Koenig's investigative podcast, awoke the general public's love for audio storytelling. But Serial is not the only podcast that dives back into cold cases and questions the stories we think we know. 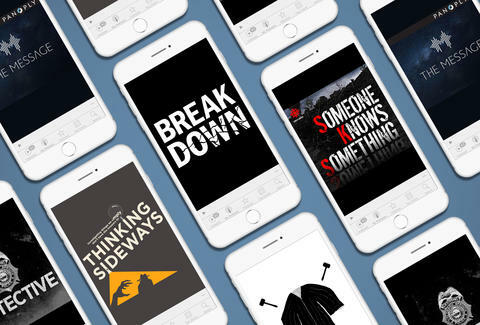 We’ve examined the evidence to bring you the verdict on the best true crime podcasts to hear in the post-Serial world. Someone Knows Something reopens a nearly 50-year-old cold case in a town high on rumor and low on facts. 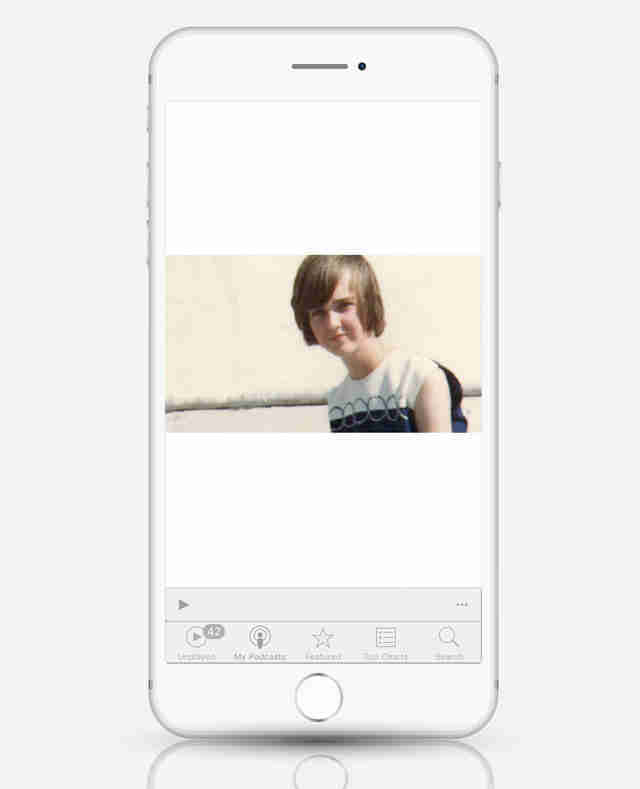 In 1972, 5-year-old Adrien McNaughton went missing from a family fishing trip in small-town Arnprior, Ontario. Host and producer David Ridgen grew up in Arnprior, so coming back serves as both a homecoming and a connection that grants him invaluable access to locals. Evidence from Adrien’s disappearance was scarce, so investigators have struggled to draw any conclusions about his whereabouts, and there’s little hope that he’s still alive -- but Ridgen’s return to the scene of a nearly forgotten crime provides plenty of material to sift through. Regardless of Adnan Syed’s guilt or innocence, many Serial listeners thought the jury lacked sufficient evidence to convict him. Similarly, Breakdown looks at the case of a man named Justin Chapman, whom the state of Georgia put away for life in 2006 for allegedly burning down his rented house and killing an elderly neighbor. The prosecution convicted Chapman based solely on the testimony of a cellmate who claimed that Chapman confessed his crime to him while awaiting trial. 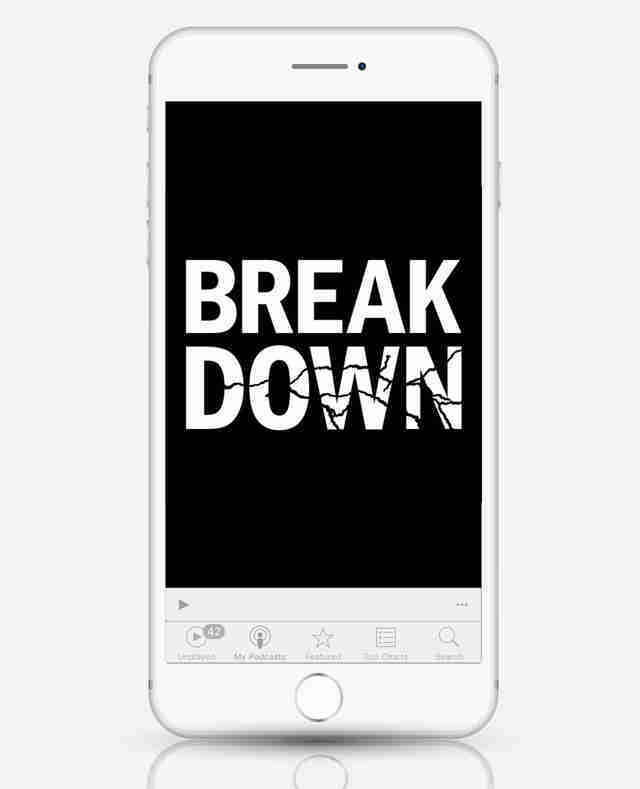 Breakdown, a production from the Atlanta Journal-Constitution, follows the trend of open-source casework, where journalists and reporters point out flawed convictions and get the public invested in criminal justice gone wrong. Unlike Serial, which -- spoiler alert -- ended undecided on Syed’s case, Breakdown builds to a showdown in the Georgia Supreme Court over the course of its seven episodes. 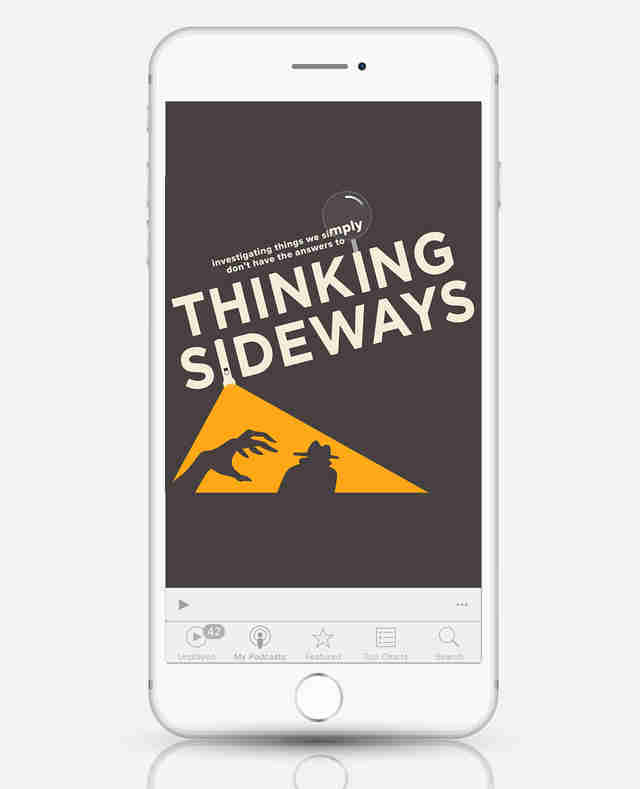 If it was your love of unsolved mysteries that helped you fall in love with Serial, head up to Portland, Oregon, where the producers of Thinking Sideways have devoted a podcast to exploring the most baffling and befuddling of cold cases. Each episode picks one from any place around the world -- whether it’s a commercial airliner found at the bottom of the ocean or the disappearance of three children from an Australian beach. While the podcast is chatty in tone, that doesn’t mean it doesn’t contain some serious scholarship. Hosts Devin, Steve, and Joe do their homework and come to each episode armed with clues and theories. They’re also a hell of a lot of fun to hang out with. 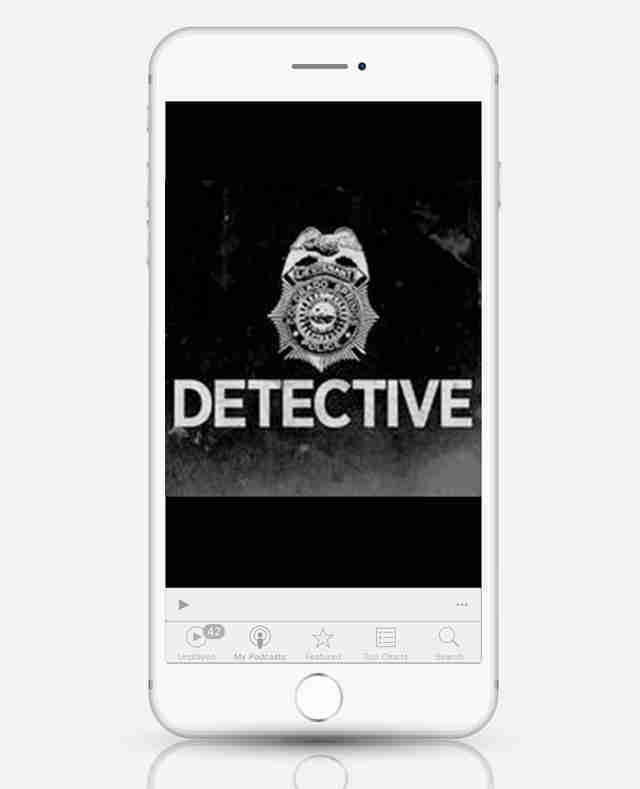 Detective puts the sort of policework Serial often examined at a distance front and center, exploring drama entirely from the point of view of a retired detective. Lt. Joe Kenda, who used to work homicide in Colorado Springs, schools Detective listeners on what it takes to work a murder case, including an overview of the horrors of first-day-on-the-job sights and smells. He shares details of cases that still haunt him, common motives for murder, and how a detective’s intuition can’t always lead to a conviction. Thanks to Kenda’s tough talk and gruff voice and cadence, Detective’s tales of criminals and lowlifes have a street-level feel. In the bright afternoon hours of October 9, 1965, on a quiet towpath in Wakefield, England, 14-year-old Elsie Frost was stabbed to death. Neither the murderer nor his or her motive has ever been discovered. Now, decades later, Elsie’s siblings Anne and Colin are reexamining the haunting and brutal evidence in the hopes of solving the crime. Their podcast is an intriguing mix of classic murder-mystery and a deeply personal account of how the Frost family fared in the wake of Elsie’s death. The show borrows Serial’s real-time, serialized approach, and has also inspired amatuer sleuths all over the U.K. to track down answers on their own. According to its tagline, this is “a podcast about crime” -- which is more unusual and special than it sounds. Criminal describes crimes, portrays criminals, and goes deep into the hearts of the police officers, judges, reporters, and sketch artists charged with probing and investigating their cases. Producers Phoebe Judge and Lauren Spohrer find unusual angles to tell their stories, such as using a family portrait to describe how eight members of a family were murdered just days after it was captured. 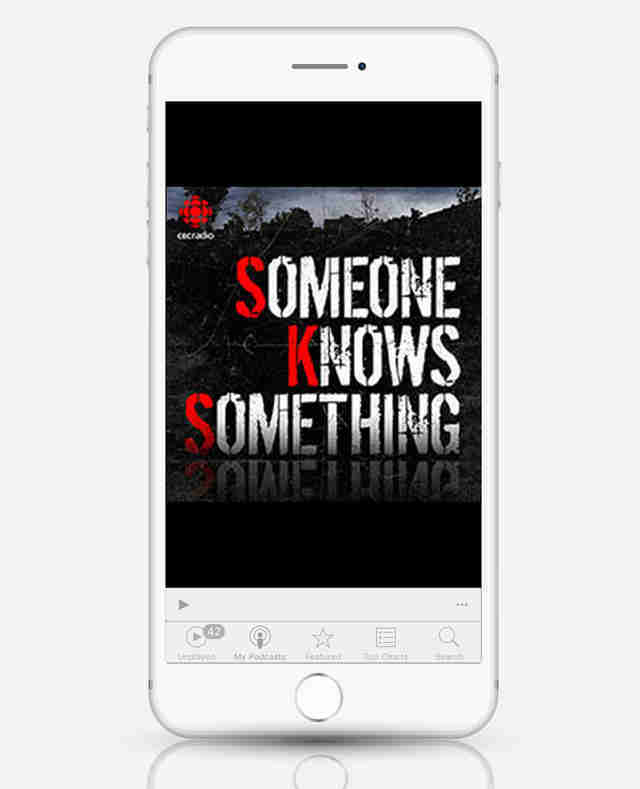 Rarely is this a blood-and-guts crime show; it’s a curious and contemplative podcast that seeks to understand the people involved in crimes and portray a richer narrative than you’d read in a police report. In the wake of Serial’s success, more and more podcast producers are getting onboard with the serialized format -- including fiction fans. 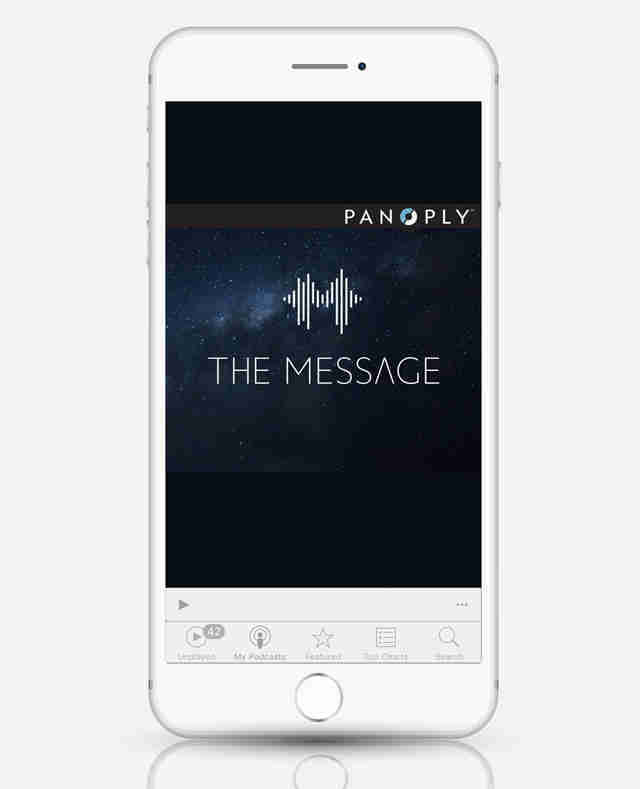 In The Message, an eight-part series co-produced by Panoply and GE Podcast Theater, you get it all: a serialized story, terrific fiction writing, great voice acting, and a delicious mystery. In the first episode, reporter Nicky Tomalin learns of a message received from outer space 70 years ago, and sets about decoding it with a team of cryptologists. The only catch? Everyone who has ever heard the message has mysteriously died.